Free Kid’s Event with Shaq! 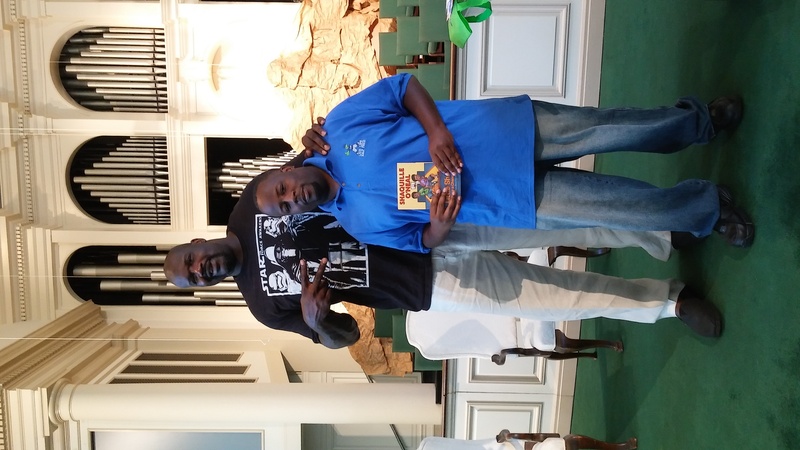 Shaquille O’ Neal will be in the Atlanta area introducing his new book , Little Shaq Takes A Chance. This event is free and open to the public. The first 300 individuals to purchase a copy of Little Shaq Takes a Chance will be given a ticket for the signing line. 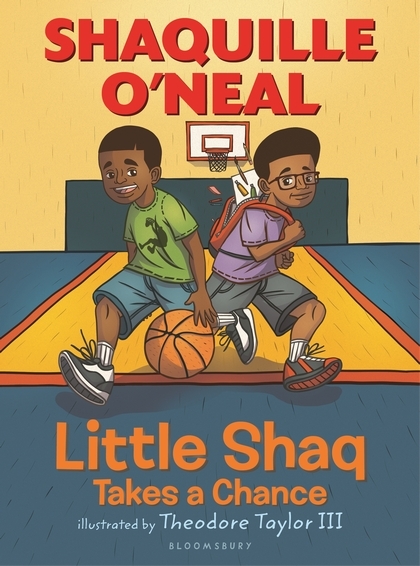 Mr. Shaq will sign up to three copies of Little Shaq books. He will not personalize books or sign memorabilia of any kind.